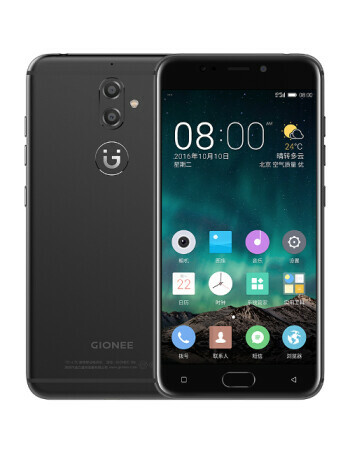 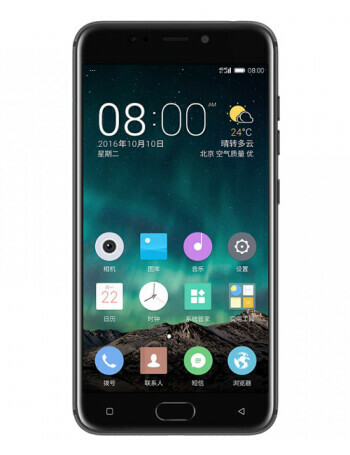 The Gionee S9 sports a 5.5-inch 1080p screen, MediaTek Helio P10 chipset (MT6755) is under the hood containing an octa-core 2GHz CPU, and the Mali-T860 MP2 GPU. 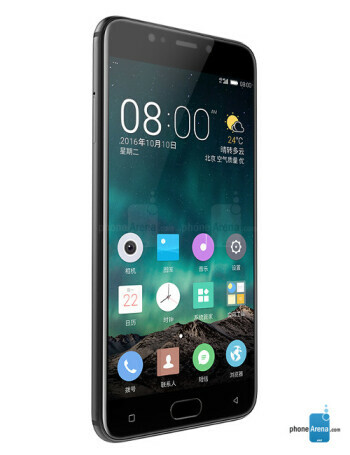 4GB of RAM is inside along with 64GB of native storage. 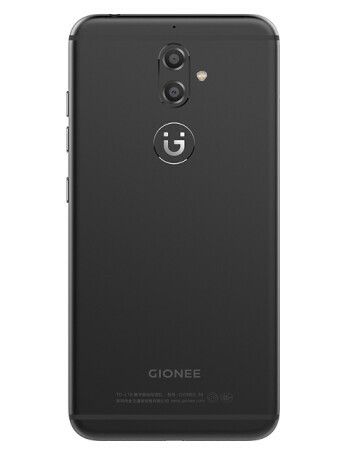 A dual camera setup is on back (13MP and 5MP) and a front-facing 13MP camera handles selfies and video chats.